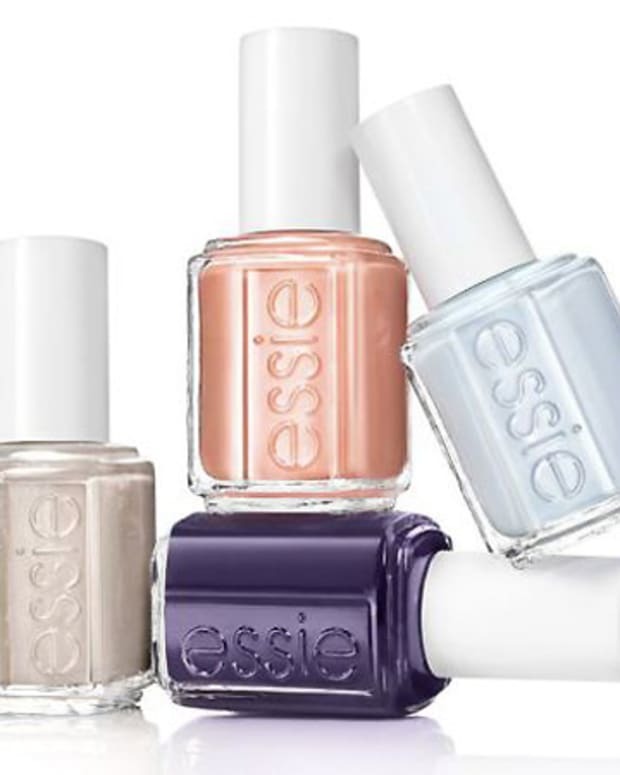 Essie Fall 2014 nail polish bottle images have hit the interwebs! 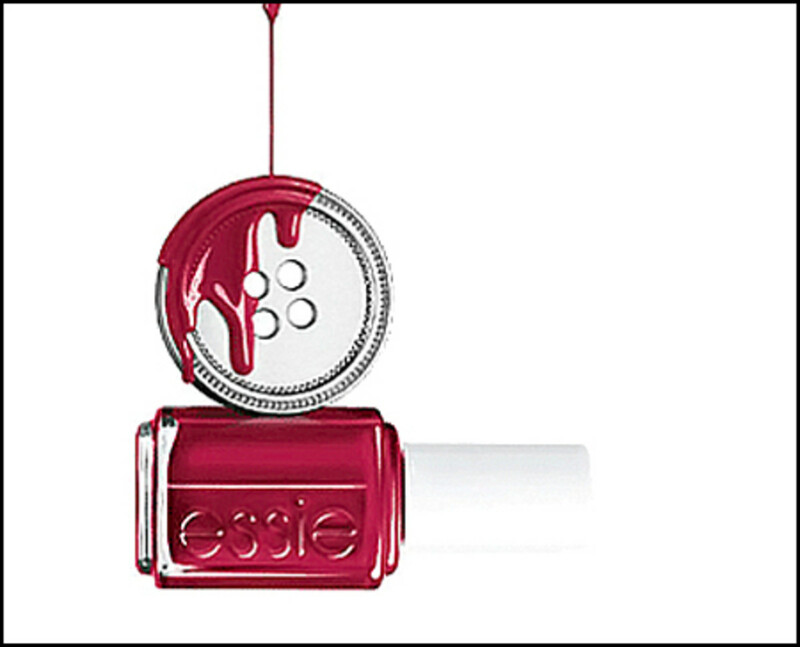 Available in August, probably, is the Essie Dress to Kilt collection of very Fall-like shades. No real surprises here. *UPDATE July 26, 2014: Our swatches are ready! Our swatches are ready! Follow this happy linky thingamabob and it&apos;ll take you right to our swatch post. 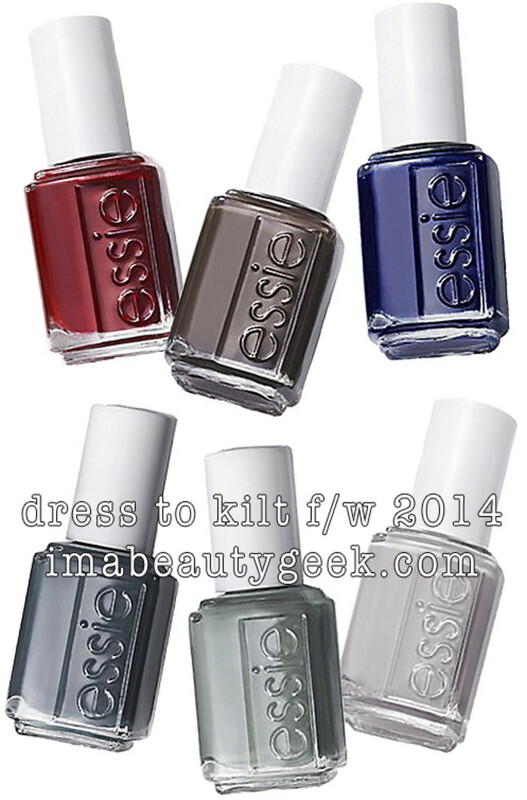 Essie Fall 2014 Top row: Essie Dress to Kilt, Essie Partner in Crime, Essie Style Cartel. 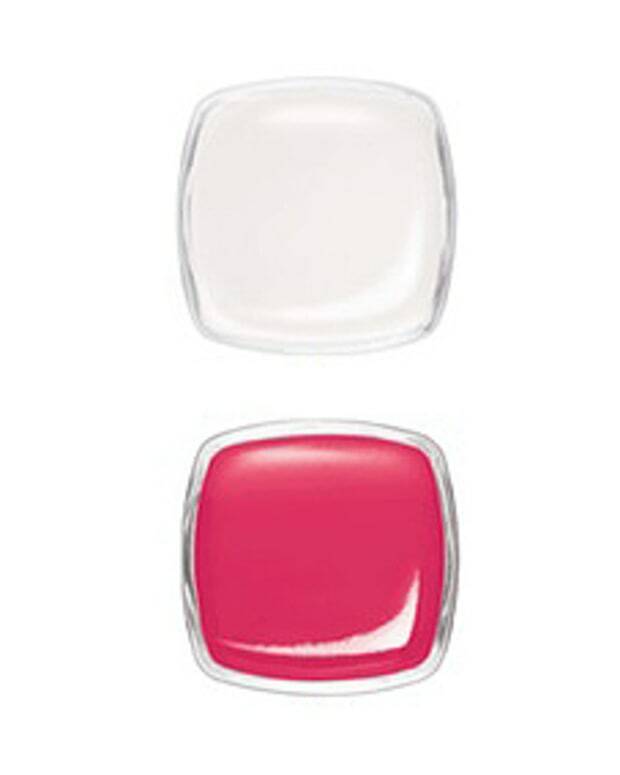 Bottom row: Essie The Perfect Cover Up, Essie Fall in Line, Essie Take it Outside.